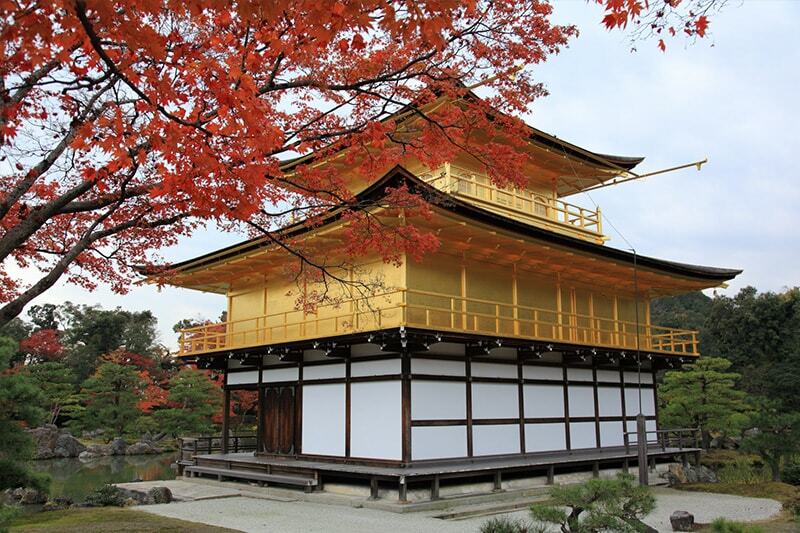 This is the most popular course touring six cities and areas including Tokyo, Hakone, Fuji, Kyoto, Nara, Osaka and Hiroshima. 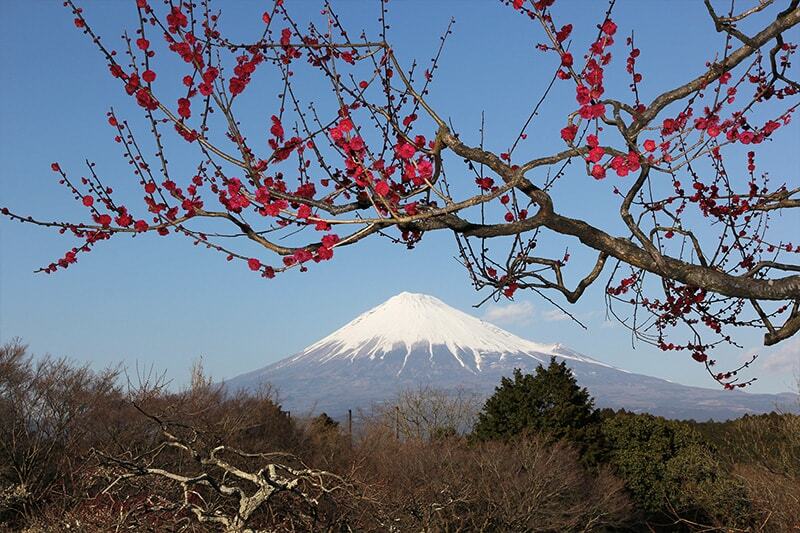 It is a route featuring all the attractions in Japan with its large cities, Mount Fuji and rich history. 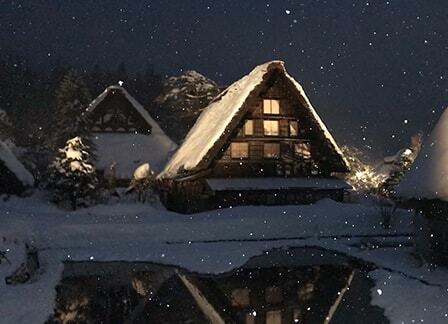 Adding stays in Takayama and Nagano to the Golden Route, the highly enjoyable Alpine Route includes the popular Shirakawagou and the Jigokudani Monkey Park. 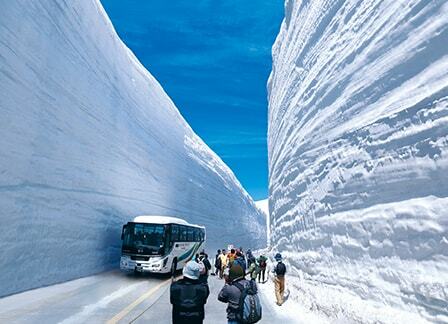 From mid-April to early June, visitors can experience “the Snow Wall Walk,” a major tourist attraction of Tateyama. 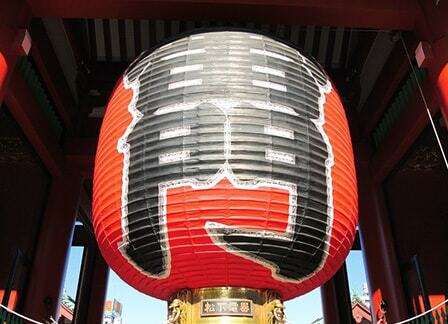 This is a course that has gained favorable reviews from our customers. 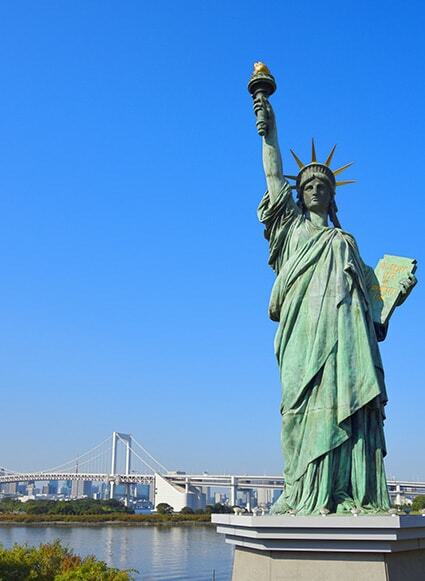 These are some of the most popular tourist spots in the country. 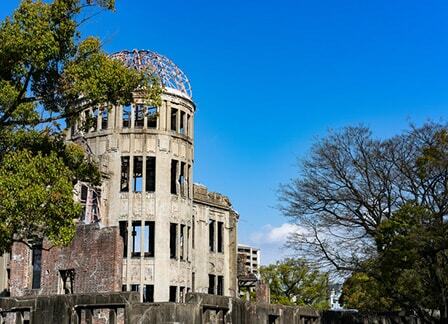 Please click on the photos for a larger view. 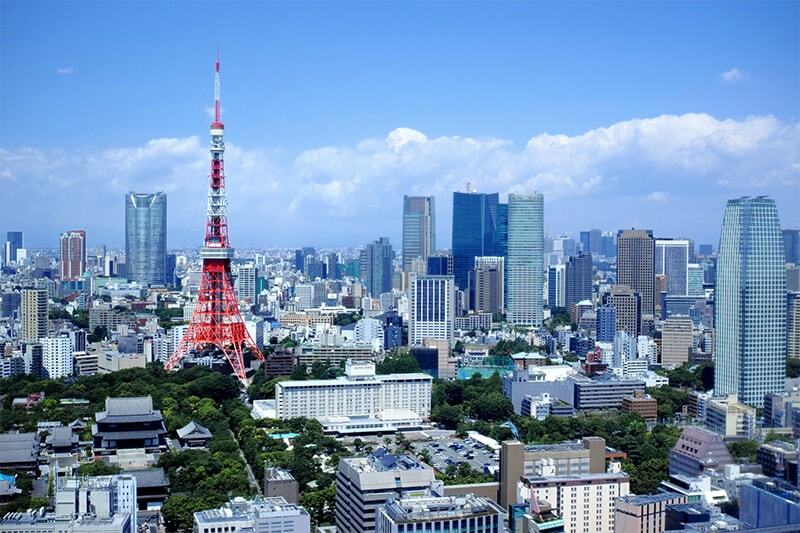 This is the symbol of Tokyo where you can enjoy a panoramic view of the city including the nearby Roppongi Hills. 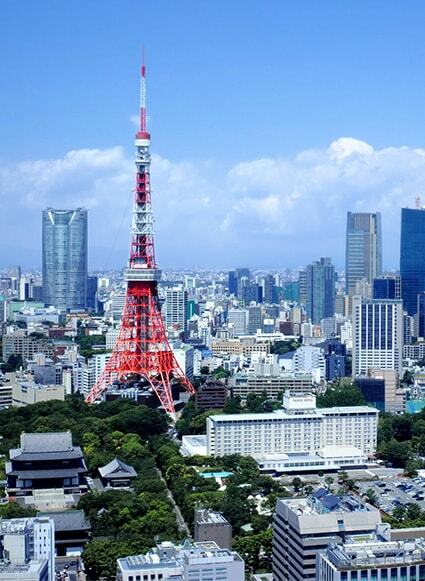 The tower itself is popular because of its somewhat classical style. 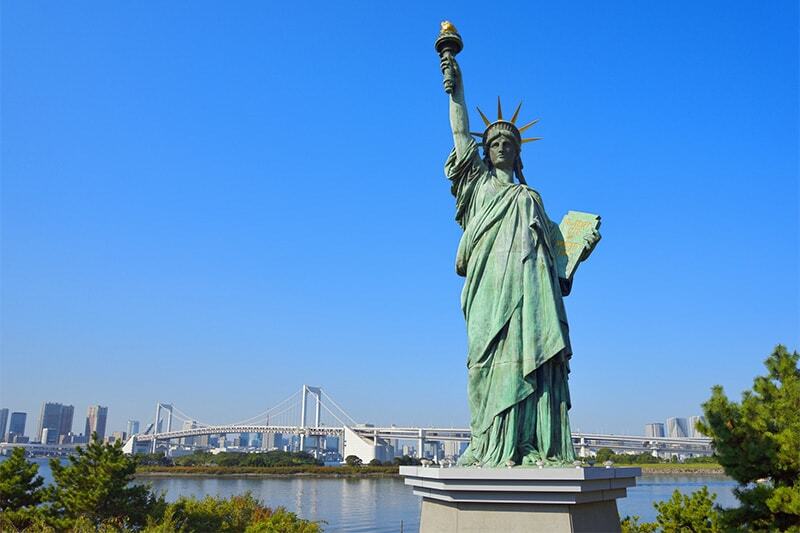 Here you can catch a glimpse of Tokyo Bay with the Rainbow Bridge at its center. 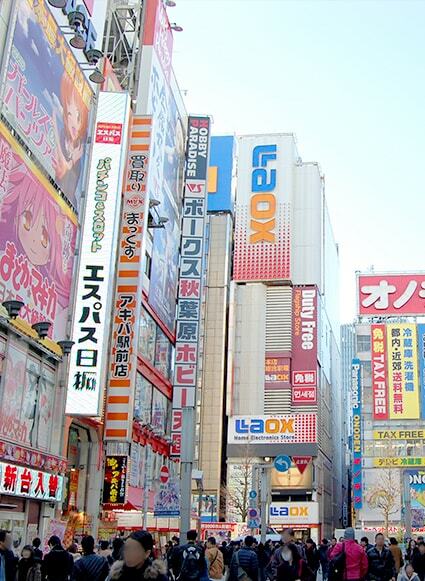 It is an area where you can enjoy a cplorful variety of shopping and dining. 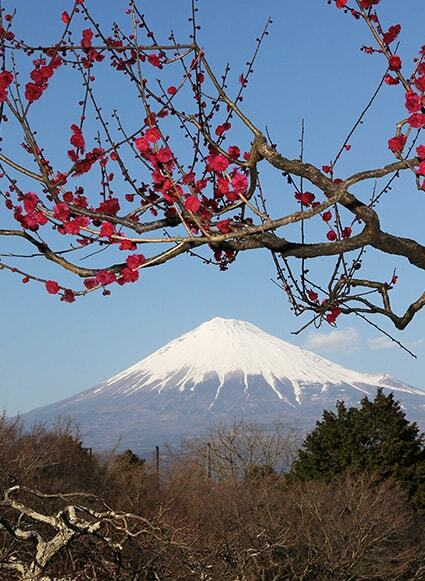 Mount Fuji is the most recognizable symbol of Japan. 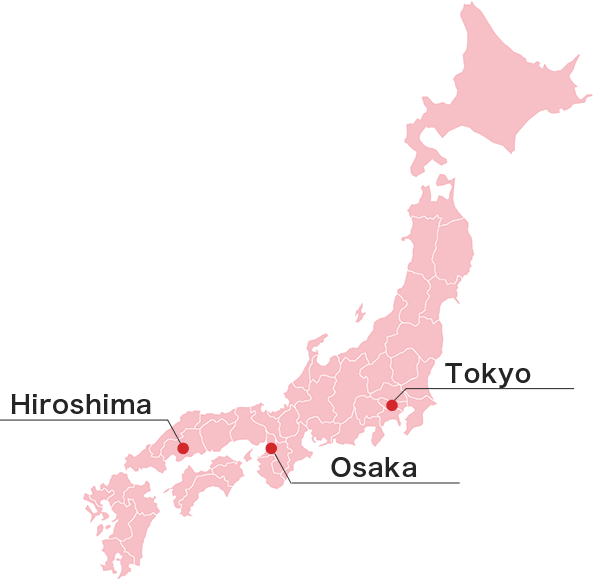 The halfway point is located on the tree line (the edge of the habitat at which trees are capable of growing) and is called “the border between heaven and earth.” There are shops and other facilities that make Mount Fuji more accessible to tourists. 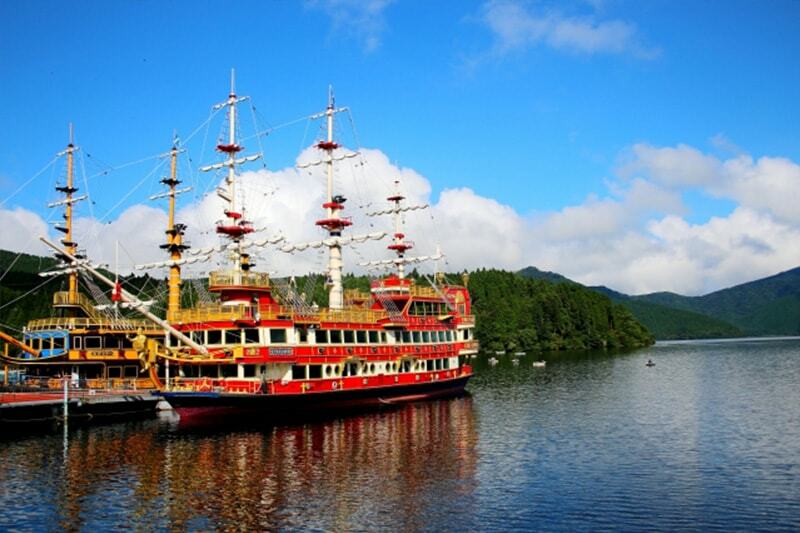 With the pleasure boat and ropeway, visitors can enjoy the scenic area from both the lake and the mountain. 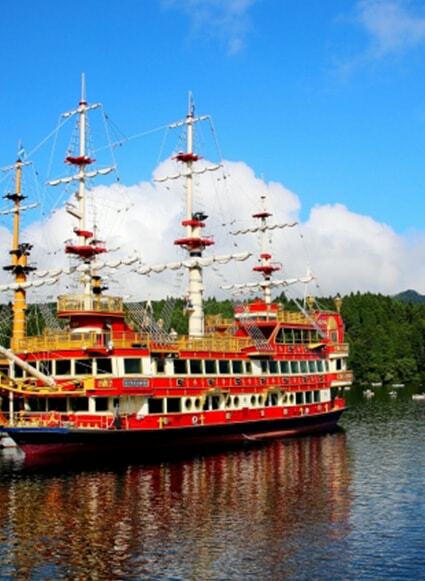 Lake Ashi is also one of the leading power spots in the Kanto Region. 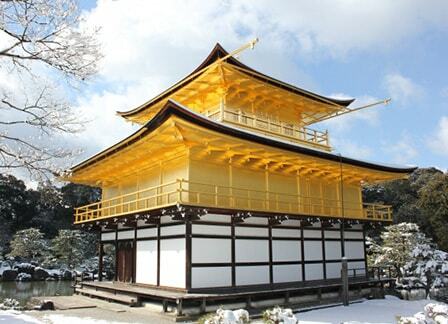 Popularly known as the Golden Pavilion, the temple’s official name is Rokuonji. 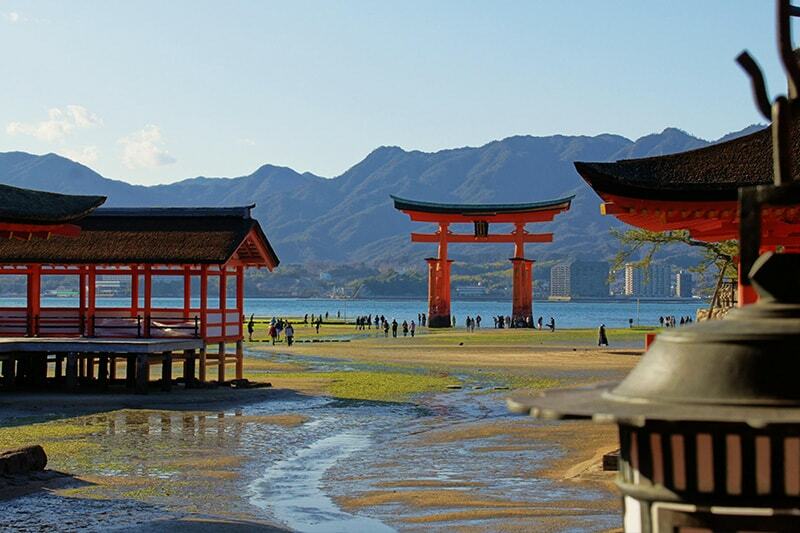 The reflection of the beautiful temple on the water is a sight to see. 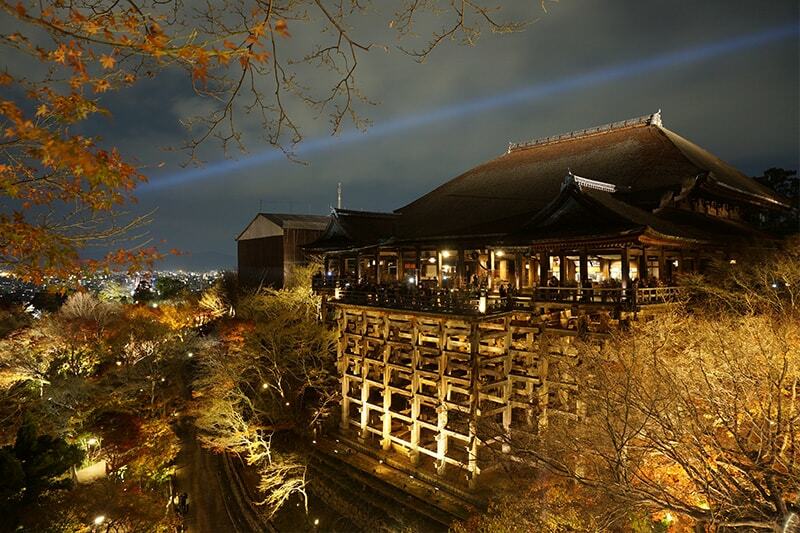 Kiyomizu-dera is known for the large veranda of the main hall, which is supported by tall pillars and juts out over the hillside. 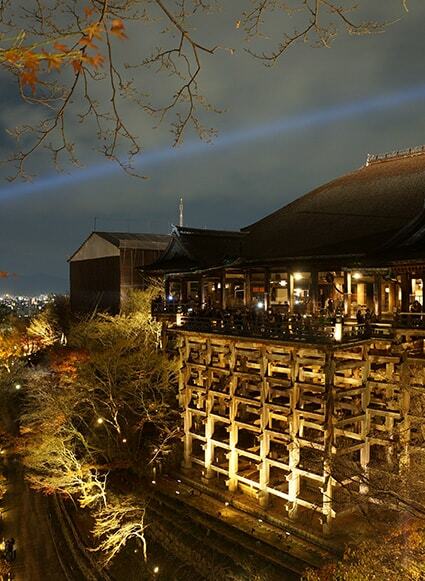 It offers impressive views of the streets of Kyoto. 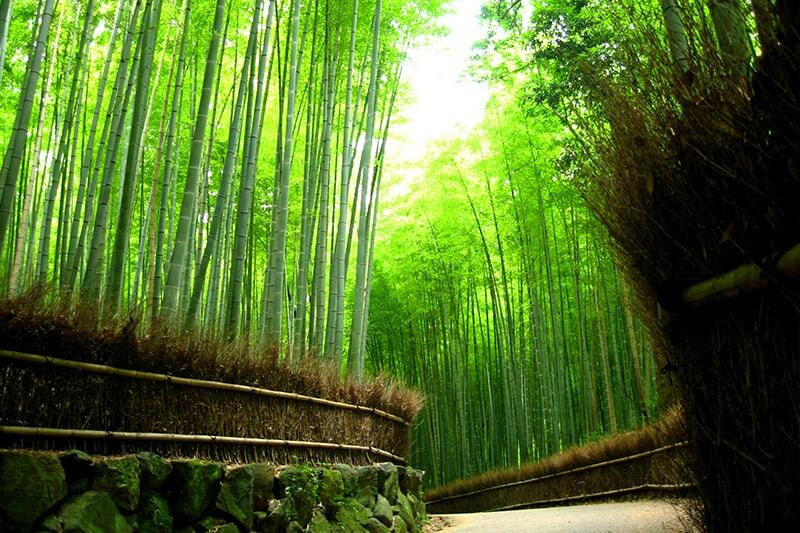 This is an area where visitors can enjoy bamboo groves, the Togetsu-kyo Bridge, temples and tram rides. 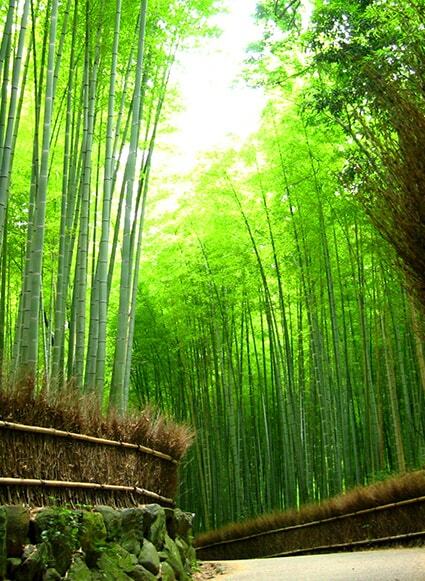 Walks through bamboo groves with sunlight filtering through the leaves can be enchanting. 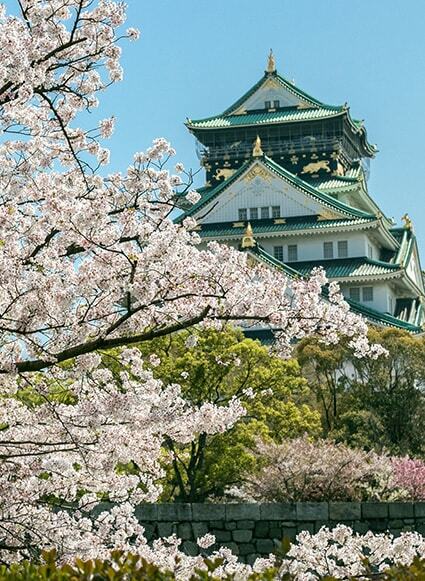 This castle is a landmark of Osaka. 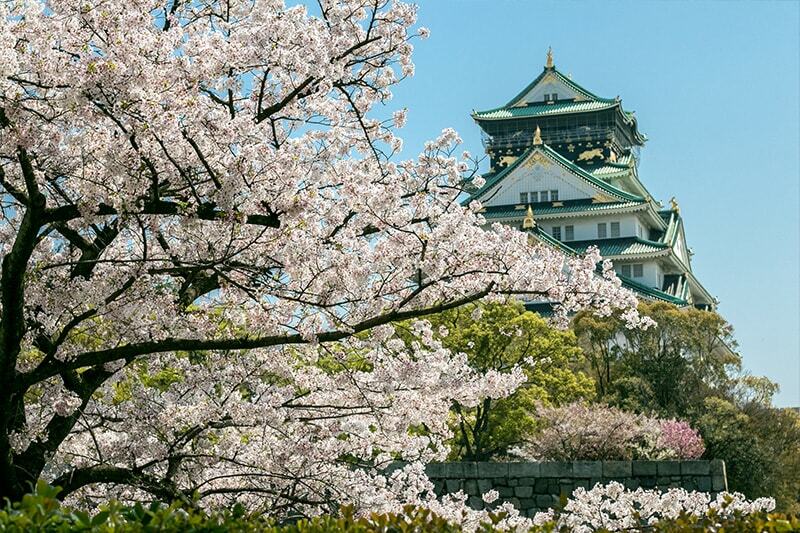 In the park around Osaka Castle are 3,000 cherry trees that bloom all at once in the springtime and attract visitors from around the country and the world. 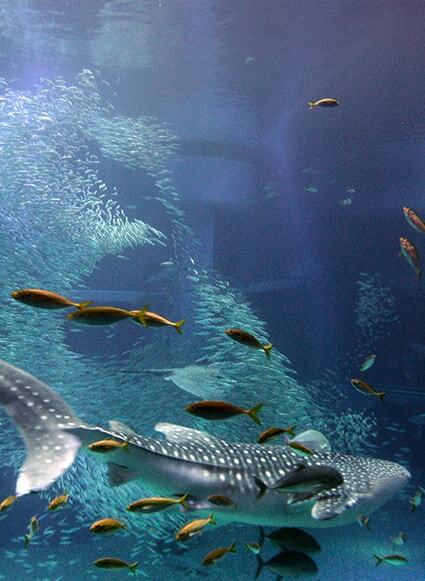 The large aquarium is famous for its whale sharks. 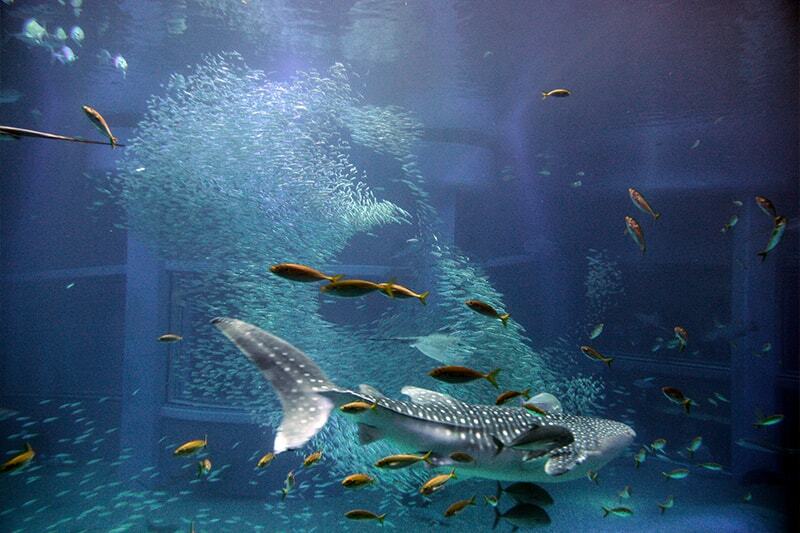 The magnificent sharks and giant rays swim gracefully and give a powerful impression to visitors. The giant Ferris wheel is just a short walk from the aquarium. 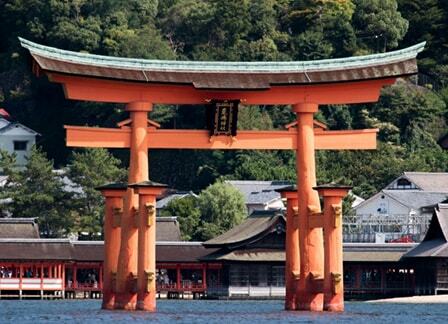 Miyajima is widely known as one of the top three scenic spots in Japan. 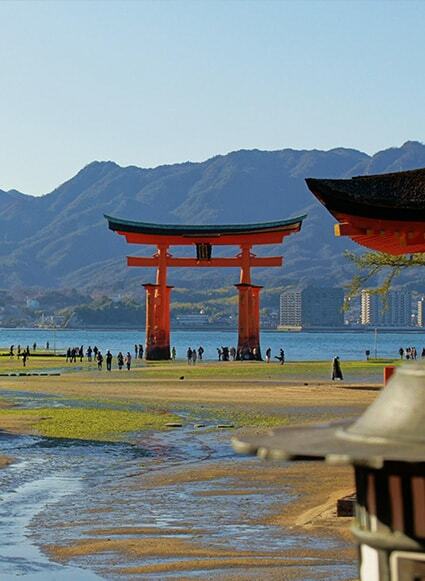 When you take a ferry to Miyajima, you will see a huge gateway known as a “torii.” When the tide is out, visitors can walk all the way to the great gateway. 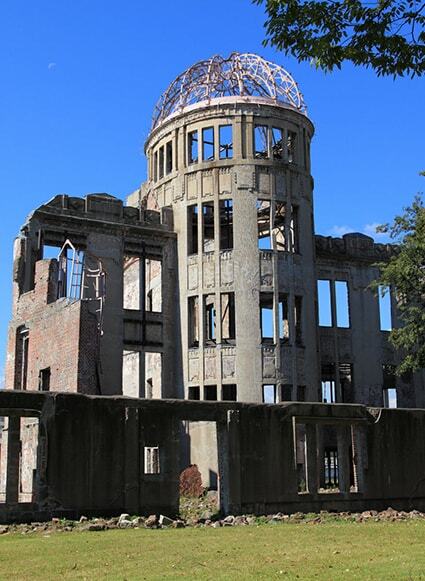 Since former U.S. president Barack Obama visited in May 2016, the Peace Memorial Park has once again gained prominence in the minds of people around the world. 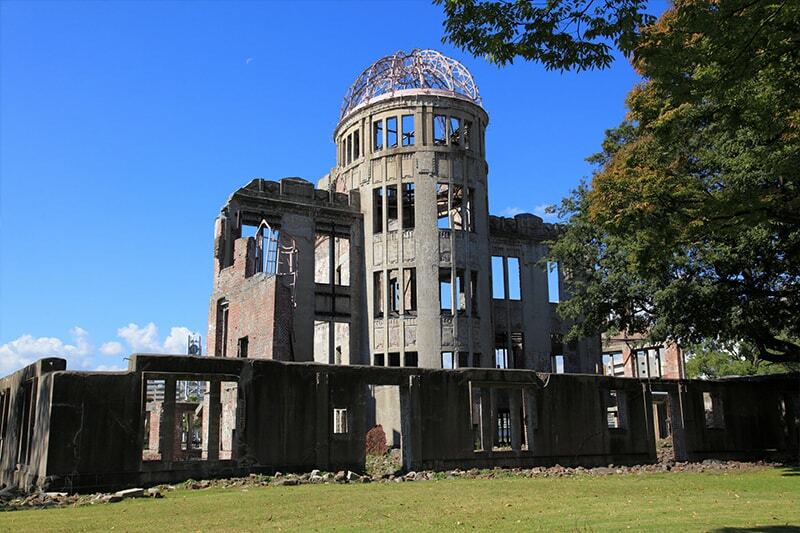 The park and the A-Bomb Dome are World Heritage sites attracting an increasing number of tourists from around the world who come to learn about the pricelessness of peace. 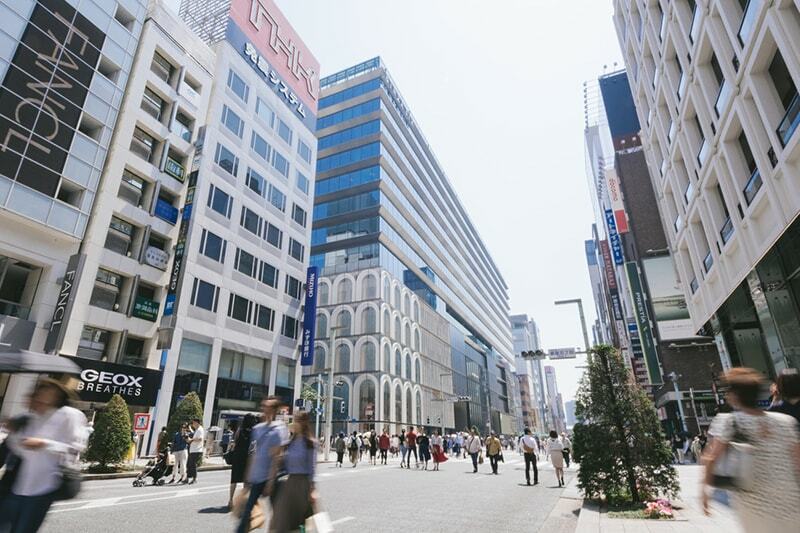 This is one of the largest shopping districts in Japan, and the Ginza 4-Chome intersection boasts the highest land prices in all of Japan. 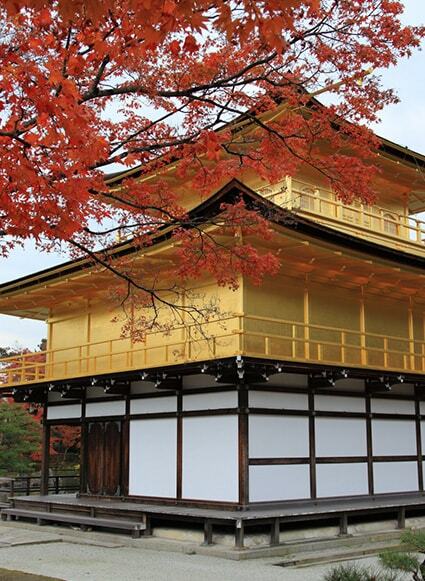 Here, you can find everything from high fashion to fast fashion. 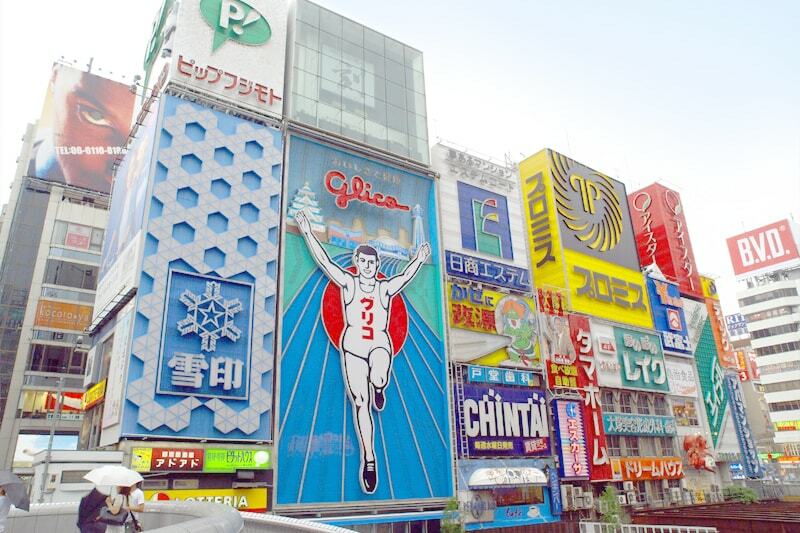 Once known as “Electric Town,” Akihabara is now also famous as the mecca of anime and pop stars. 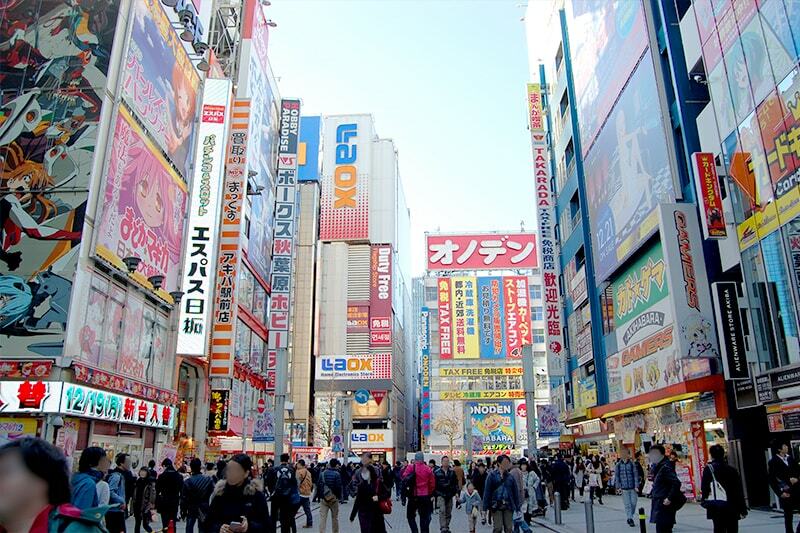 Akihabara is the center of “OTAKU” (self-identified nerds obsessed with anime) culture and attracts tourists from all over the world. 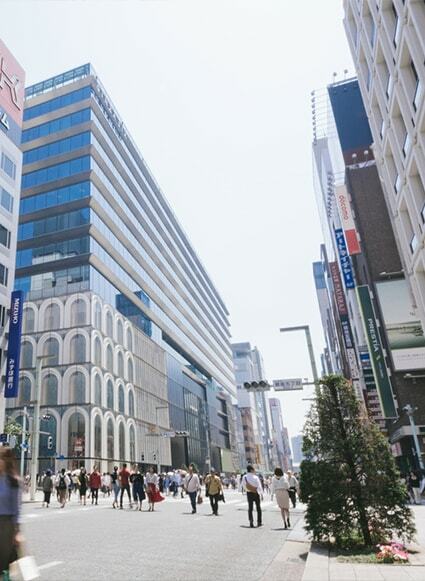 Shinsaibashi is one of the most popular shopping districts in Osaka with many department stores and high fashion boutiques. 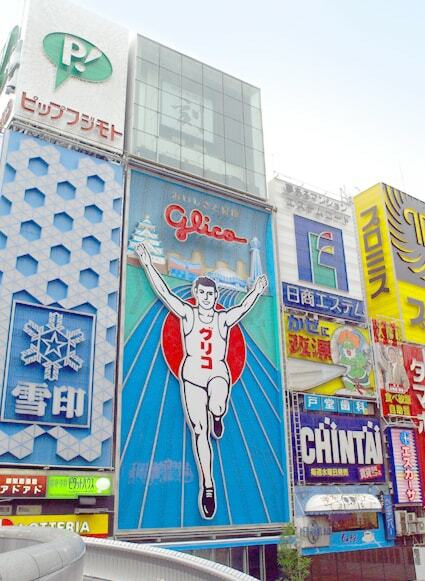 Huge signboards are a unique feature of Osaka, making Shinsaibashi a fun spot for sightseeing as well as shopping.